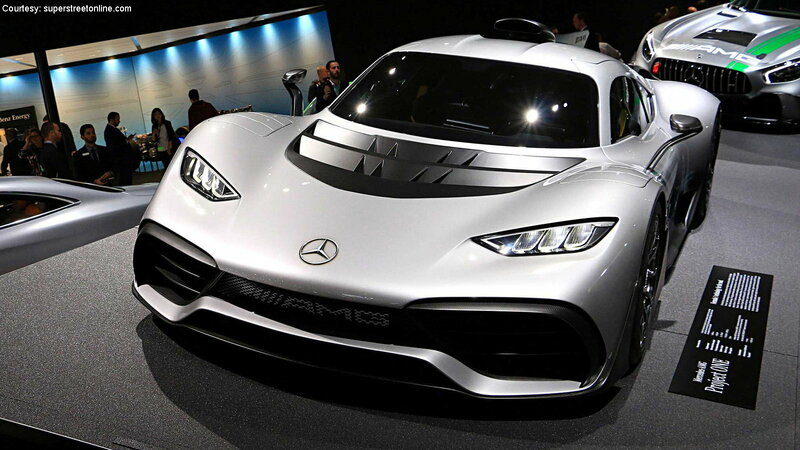 Mercedes-Benz chief introduces new EQ electric brand, speaks of 1,000hp Project One and AMG GT4 racer. Auto shows are where manufacturers roll out their top execs to recite nearly meaningless hyperbole dreamed up by brand strategists. But not always. Super Street spoke with Mercedes-Benz USA chief Dietmar Exler circa December's L.A. Auto show and he had this to say: "We intend to play a lead role in shaping the future of mobility." Grandiose rhetoric? Perhaps not in M-B's case—it wouldn't be the first time the company was at the forefront of automotive change. "This charge will be led by our new brand, EQ," Exler stated. EQ is slated to focus on "intelligent electric mobility," including both drivetrains and supporting services, and Exler gave a target date of 2022 to "electrify our portfolio." That portfolio will offer "electrified alternatives" in every segment, from the Smart badge on up to the largest SUVs. Exler stressed the role of the U.S. in achieving its electric goals, citing the retooling of its factory in Tuscaloosa, Alabama to accommodate SUV electrification, as well construction of a battery manufacturing facility nearby. >>Join the conversation about the electric technology future that Mercedes is headed towards right here in MBWorld. 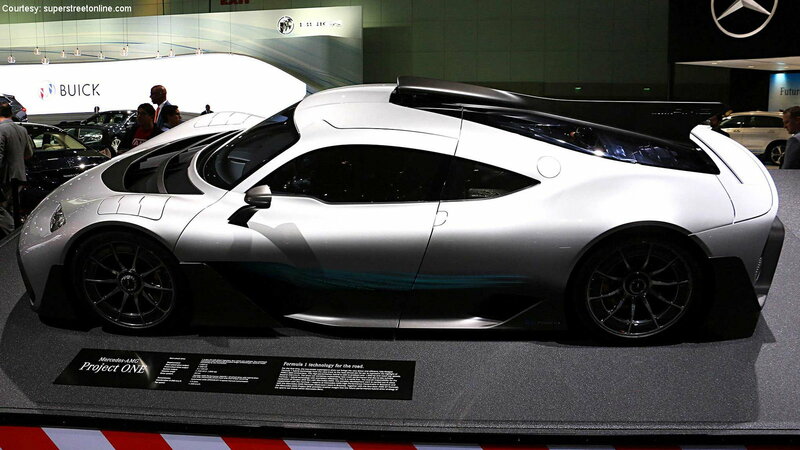 With Porsche, Ferrari, and McLaren all having produced gasoline-plus-electric, F-1 influenced hypercars in recent years, and with one on the way from Aston Martin, it was only natural to wonder if there would be a reply from F-1 veteran Mercedes-Benz. 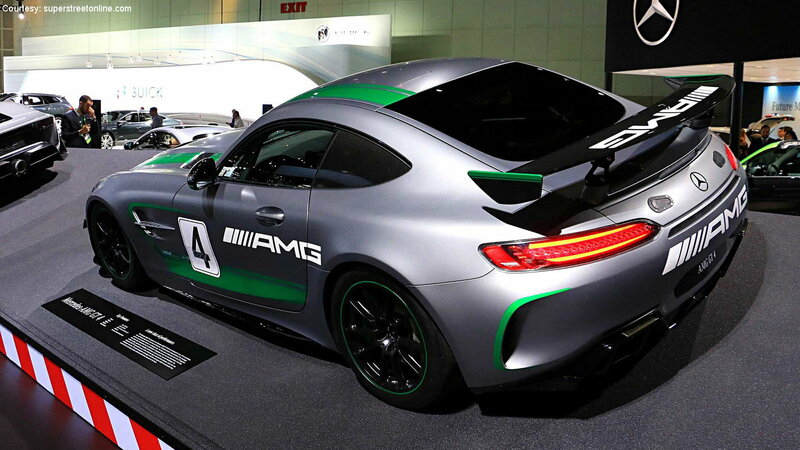 The response from AMG chief Tobias Moers was as follows: "Now we're bringing our proven Formula One technology to the street, and the results no doubt speak for themselves." First shown at the Frankfurt Motor Show, the Project One uses a combination of electric motors and a turbocharged V6 that revs to a motorcycle-like 11,000 rpm to pump out over 1,000 horsepower. The Project One uses all that power, together with cutting-edge aero, to achieve a top speed of 217 while delivering copious amounts of downforce at the same time. And, unlike some of its rivals, it looks good doing it. In a refreshing break from the crowd, the Project One looks like a car, an original one, rather than a converted race car with bigger door and a smaller wing, or a computer-designed aerodynamic tool. More Exler: "The S-Class sedan, cabriolet, and coupe have always been and continue to be flagships in the industry. These are the premier models in a lineup where each model demonstrates our ambition to lead in every segment in which we compete." 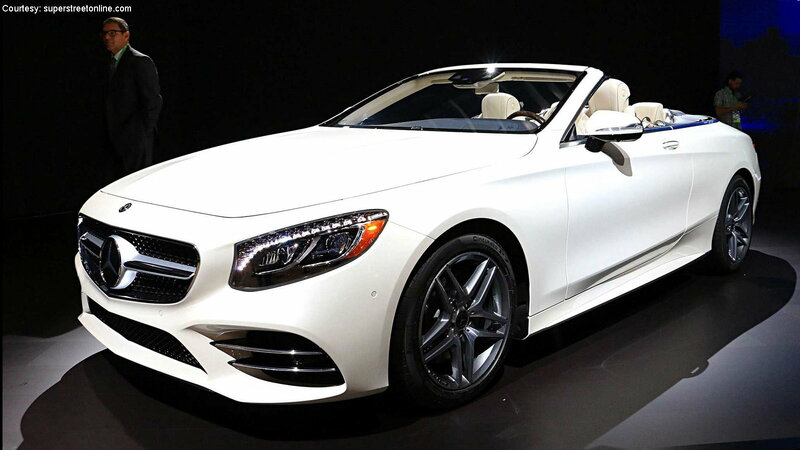 The S-Class Cabriolet announces M-B's intention to lead the convertible segment and carries over the S-class's GPS-based semi-autonomous Intelligent Drive Assistance feature and widescreen displays. 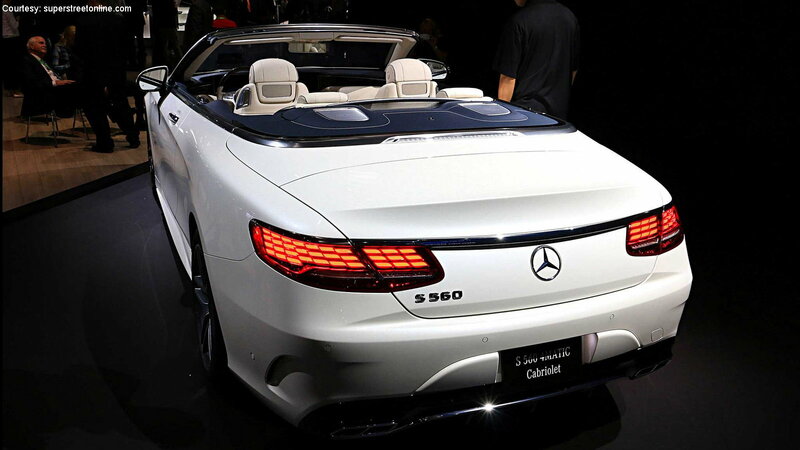 The driving experience offered by other S-Class models should remain intact, even when the roof does not, due to the Cabriolet providing rigidity matching its brethren. Exler calls the new Cabriolet, "The very definition of beauty and brains." M-B firmly intends to keep bringing current racing technology to the street, and vice versa. 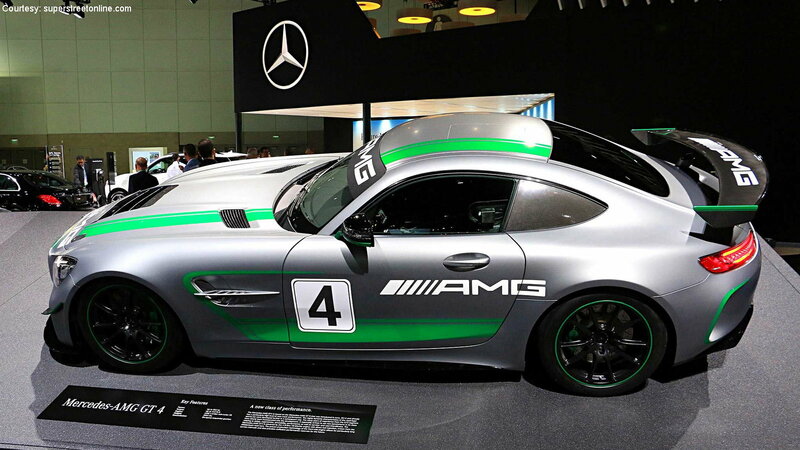 AMG chief Tobias Moers called the purpose-built GT4 race car "the next logical step in our customer racing program." Based on the road-going AMG GT, the GT4 made it's U.S. competition debut at the Rolex 24 Hours of Daytona, earning 5th, 6th, and 7th place finishes. 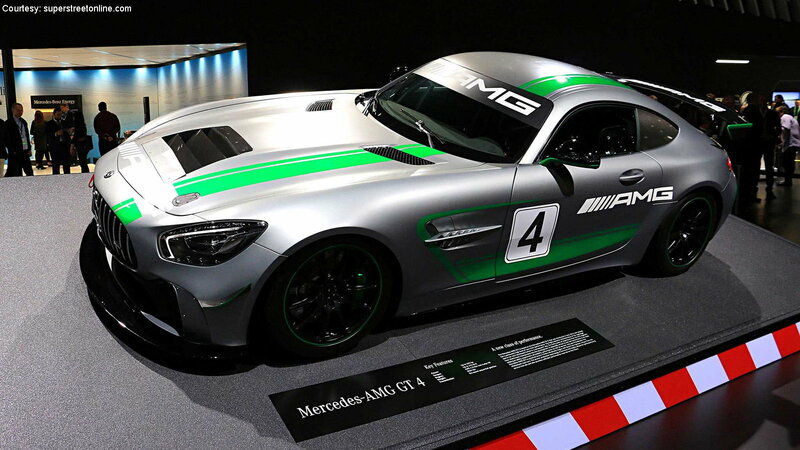 The GT4 shares its six-speed sequential gearbox and 4.0-liter twin-turbocharged V8 with the AMG GT3 racer, and Moers says that it "sets new benchmarks in this specific racing segment." Those benchmarks include user-friendly features such as adjustable ABS and traction control and creature comforts like air conditioning. M-B debuted new high-tech hardware in their 'four-door coupe' SLS model with a new mild hybrid, 48-volt "EQ Boost" electrical system that provides 21 horsepower and 184 pound-feet of torque, joined by a brand new 362 horsepower, turbocharged 3.0-liter inline six engine that provides 369 pound-feet of torque. The electric component is designed primarily to aid economy but can also add a little extra oomph when called upon. 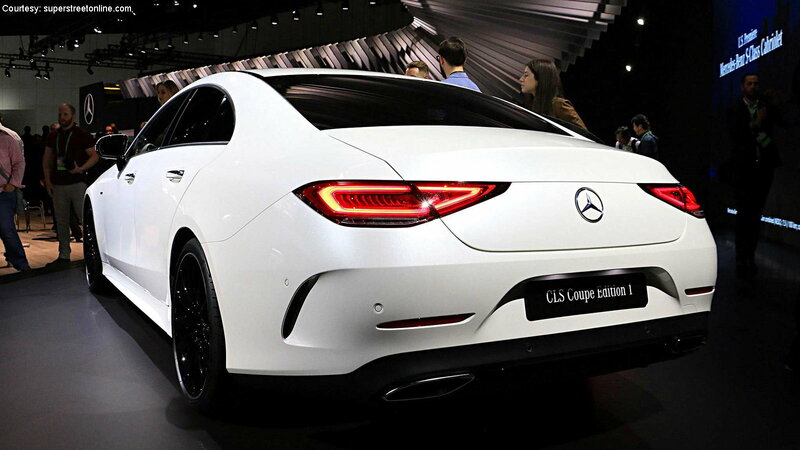 The New CLS also sports sharper yet cleaner lines, or as Daimler's Britta Seeger put it: "The new CLS pioneers our new designer idiom with clear contours and reduced lines, wide low-set headlamps, and a grille that resembles the AMG GT's." 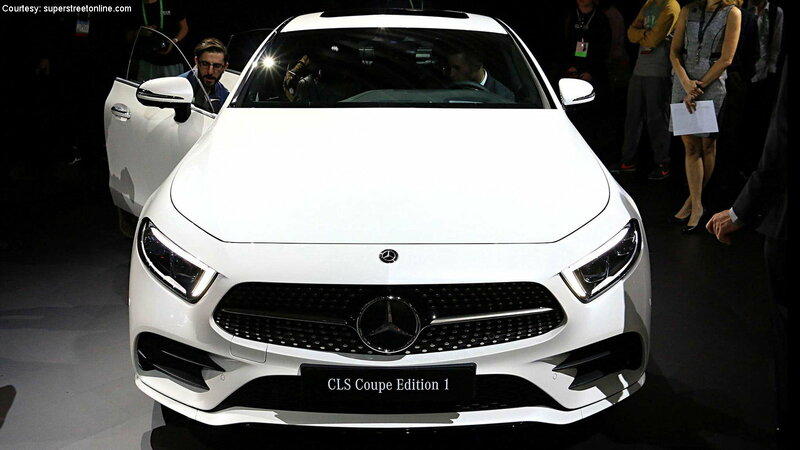 No prices have been set yet for the 2019 CLS, but Seeger indicates buyers won't be disappointed, saying: "If you ask me, this car wants to blow your mind." Welcome to the show.